WE Knife Company has been setting a new standard in Chinese production knives since 2000. Their EDC pocket knives include premium materials like Bohler M390 blade steel and titanium/carbon fiber, all with great fit-and-finish at affordable pricing. 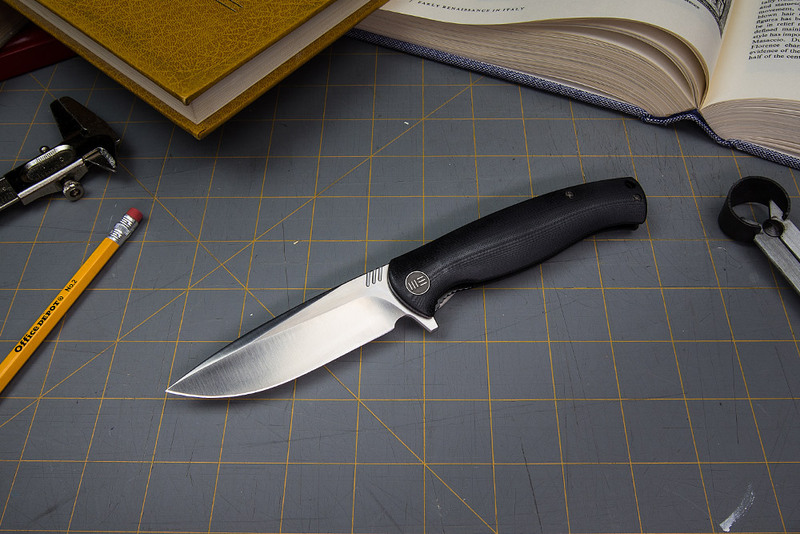 WE Knife Co. has built its brand reputation on quality and consistency. 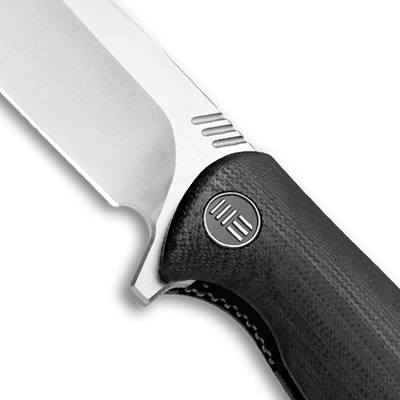 In business since 2000, WE has been responsible for shifting the public opinion of Chinese-made pocket knives. When you get a WE knife, you can be proud that it’s made in China. 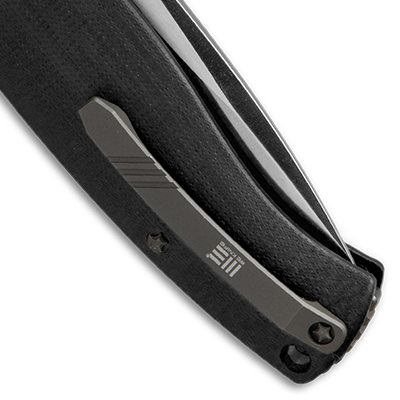 Every WE pocket knife features incredible action, fit-and-finish, and design. Which WE Should I Get? WE makes premium knives in a variety of shapes and sizes. The video above highlights the new releases from Blade Show 2018. You can also check out our top three best sellers - the Practic, Zeta, and Vaquita if you want to see some of the best WE knives available today. From WE as of 12/5/18. WE Knife warrants that the knife will be free from defects in material and workmanship; WE Knife Co representative will repair it or replace it without charge. If you choose to replace the knife, we may replace it with the same model or one of equal value. The original knife must be shipped to our appointed address. Repairs to your knife performed by any source other than WW Knife Co unconditionally voids the knife's warranty. Modifying the knife will void the warranty. WE Knife Co does not cover repairs if a knife was misused. (Throwing, ETC). If a knife fails to function as it was designed to be used for. Please contact our We Knife Co representatives. If a problem with a returned knife is determined not to be caused by the manufacturer. It will not be accepted for warranty work. Blade or edge, throwing, Broken tip from prying or dropping, chipped edge or broken serrations, destroyed edge due to improper sharpening, rust due to neglect or other blade issues. We will not be able to replace your blades. If you are missing any hardware please contact our representatives for replacements.